Welcome to the meditation store! 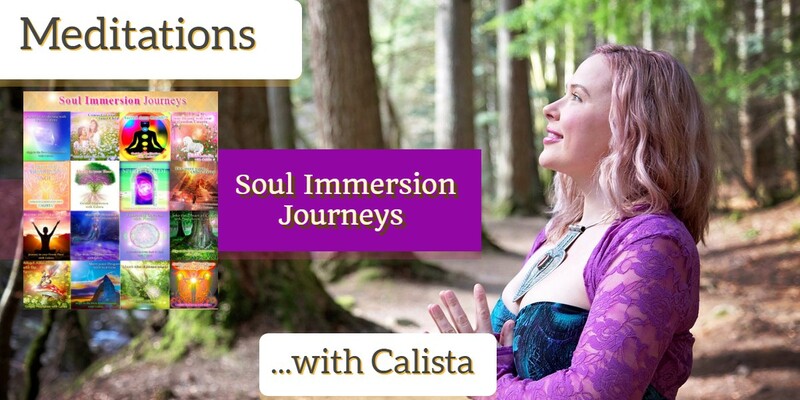 Here you’ll discover energetic meditations (soul immersions) to help you embody your Truth and live your magic. 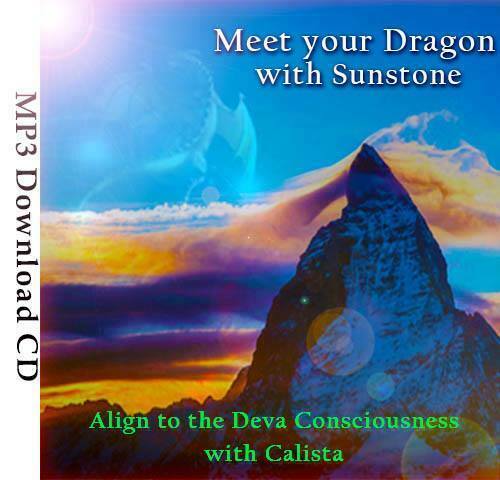 Recorded live and direct from the consciousness that each track relates to and enhanced with Bi-aural Theta technology for ultimate relaxation and Source alignment. 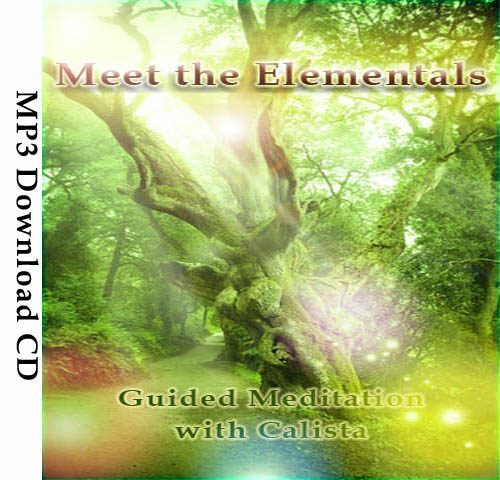 Artwork by Calista and music licensed from various artists. Just as you have a Guardian Angel that walks with you so too do you have a Guardian Unicorn. Once regarded as the fabric of fairytales, Unicorns are truly real. Meet your Dragon Guide is an adventure into the many realms of Creation! Soar on your guide’s back to journeys untold as you step into your full Power! 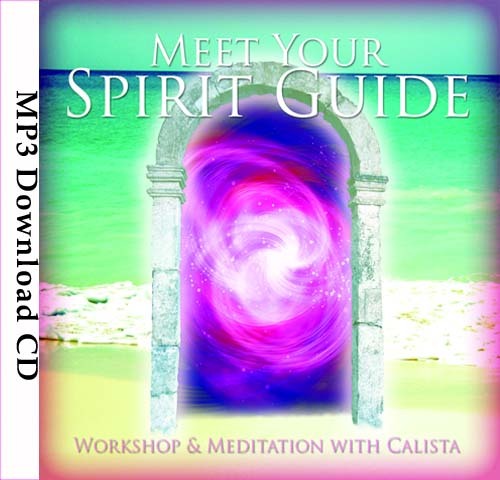 Meet your Spirit Guide combines an intuitive workshop with your Soul Immersion journey. Connecting with your Inner Child is a deeply transformative journey that creates a clear, loving bridge to merge with your inner me. 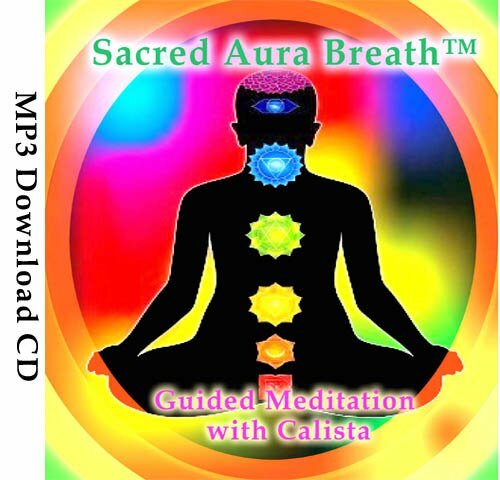 The Sacred Aura Breath is an empowering technique for body, mind and spirit that was shared with Calista from Archangel Raphael. Discover your Other Lives helps you explore your past, future or other dimensional lives. You will first visit The Great Sphinx to meet the Goddess Isis. 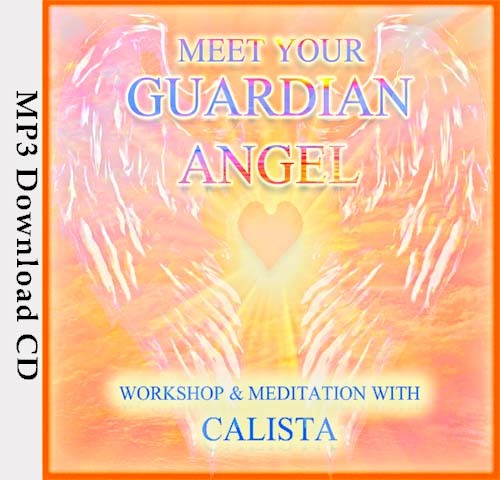 Meet your Guardian Angel combines an angelic workshop with your Soul Immersion journey. 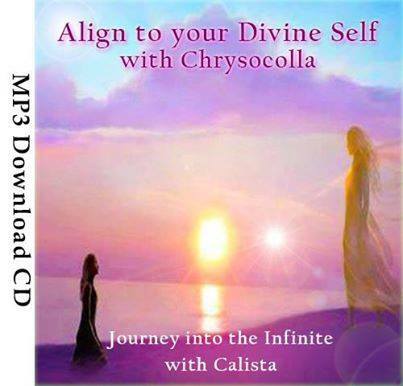 Align to your Divine Self increases innate intuition and promotes a neutral, loving perspective. Do you have a power place that you visit when you meditate? A sacred haven where you feel at your highest? 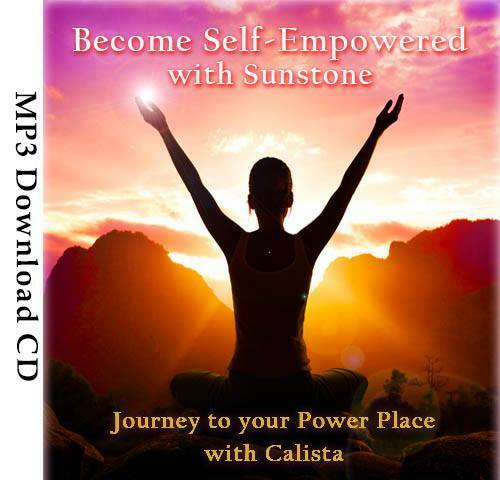 In this powerful journey, Sunstone will guide you to this home-from-home. This meditation supports the clearing of limiting beliefs surrounding lack and self-doubt while holds the space to align you to the creative and intuitive mermaids. When you look in a mirror, what are the messages you tell yourself? Are they approving, disapproving or neutral? Is there scope for to love and appreciate you more? 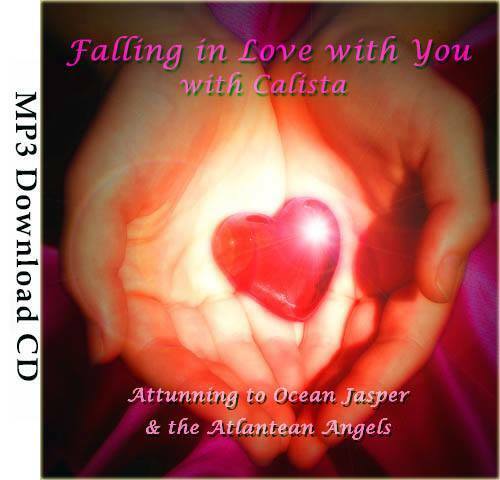 A truly beautiful immersion recorded live and direct from the soul consciousness of Ocean Jasper crystal and the Atlantean Angels: Archangel Chamuel and Lady Charity. 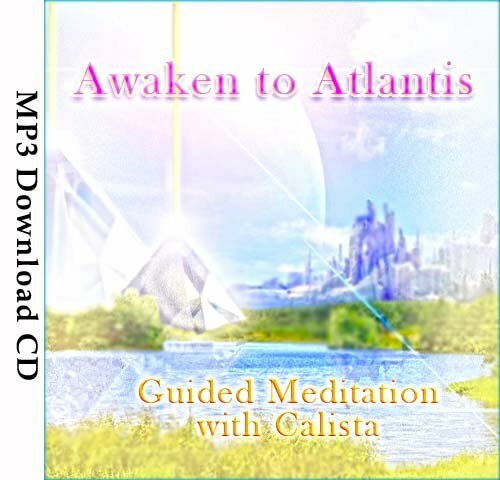 Awaken to Atlantis is a journey that will guide you into Unity and Divine Love. 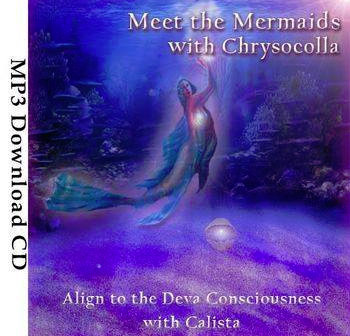 Channeled through Calista, Founder of Atlantean Crystal Healing™. Becoming heart-centered allows life to flow with ease and grace, the extent of which may not be apparent if we don’t make the journey into the darkness only to find the light. 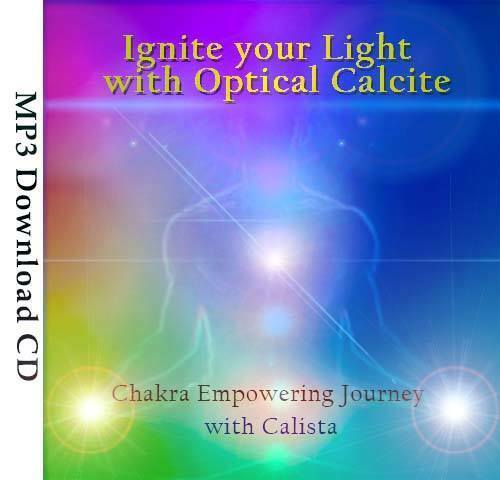 Ignite your Light is divine alchemy for your chakras! It draws from your own consciousness and intent to bring your body back into health and vibrancy. This Journey of Awakening is gifted out of pure Divine Love. 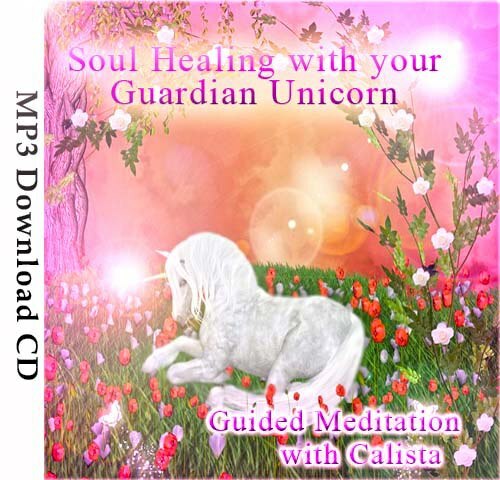 Part of the Crystalline Attunement series to support your path to health, happiness and Oneness. 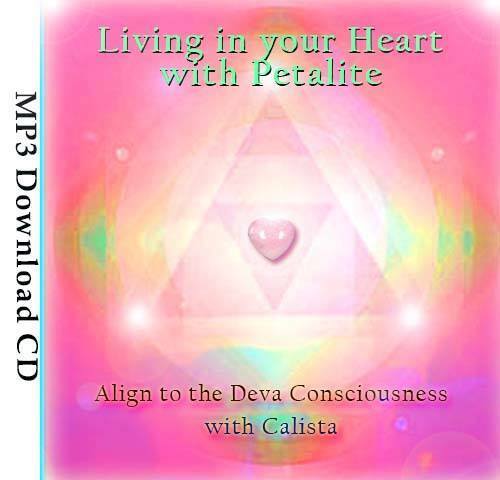 Journey in to the temple of Petalite, a high vibration al crystal that has an effortless way of guiding one into the sacred space of the heart. Journey to the Valley of Abundance amid the Faeries who love to help you create your dreams into being. 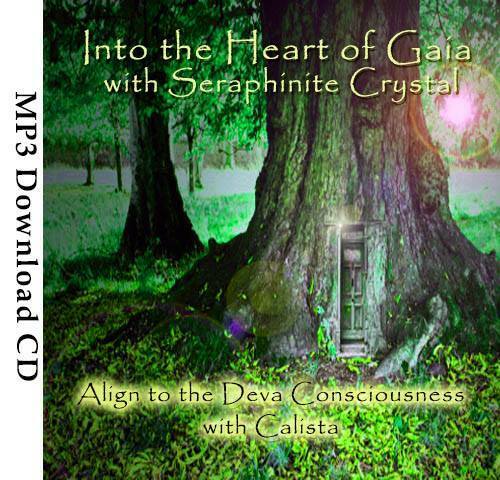 Into the Heart of Gaia takes you beyond beyond the many layers of the self into the one true Self, where all is possible. Take a magical step into nature to Meet the Elementals; beings of nature that support our world and if we ask, assist us to reach our full potential. 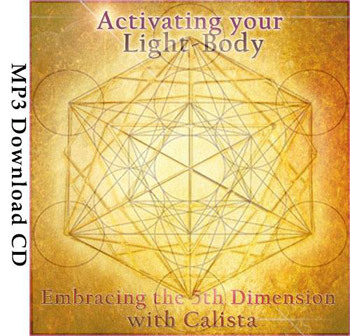 The space is held for you to align to your Light-Body, part of your energetic self that acts as a vehicle for you to experience physical life and travel within the many non-physical realms.